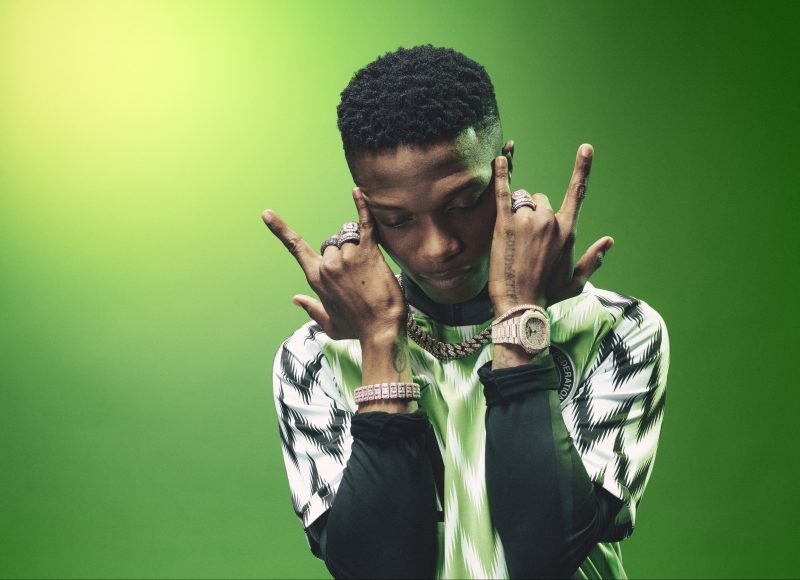 A certified nod for Naija. The Design Museum in London has just announced it’s most international list ever for the eleventh edition of Beazley Designs of the Year. The annual exhibition and awards comprise 87 nominations across six categories: architecture, digital, fashion, graphics, product and transport, the awards are selected by a panel of distinguished international designers, curators and critics and showcase the most original and impactful products, concepts and designers in culture today. 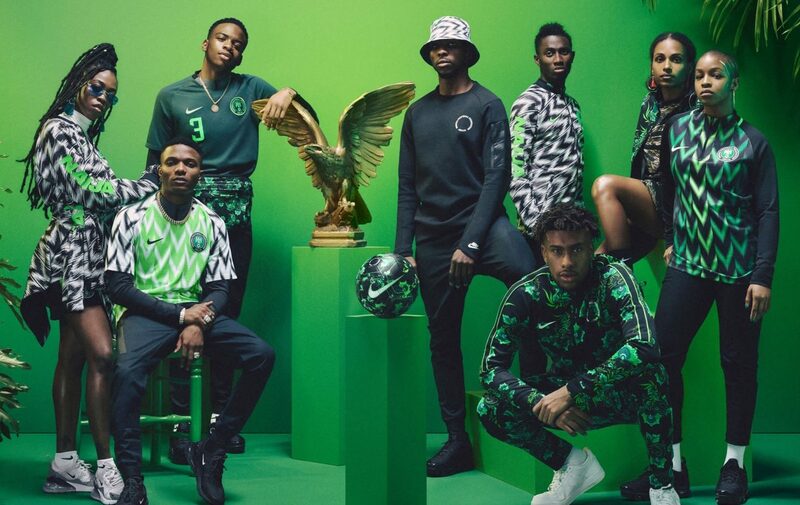 The fashion category includes Nike’s ‘Naija’ range for the Nigeria National Football Team, which instantly sold out worldwide after being widely heralded as one of the best football shirts in recent history. A winner will be selected in each category and one overall winner will be announced on Thursday 15 November 2018, with the Beazley Designs of the Year winner being displayed at The Design Museum from 12 September 2018 until 6 January 2019.